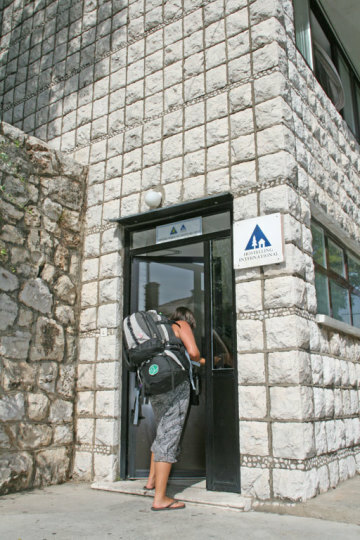 HI Hostel Dubrovnik is located just 15 minutes walk from the city centre and the famous Dubrovnik Walls, featured in the Game of Thrones HBO series. 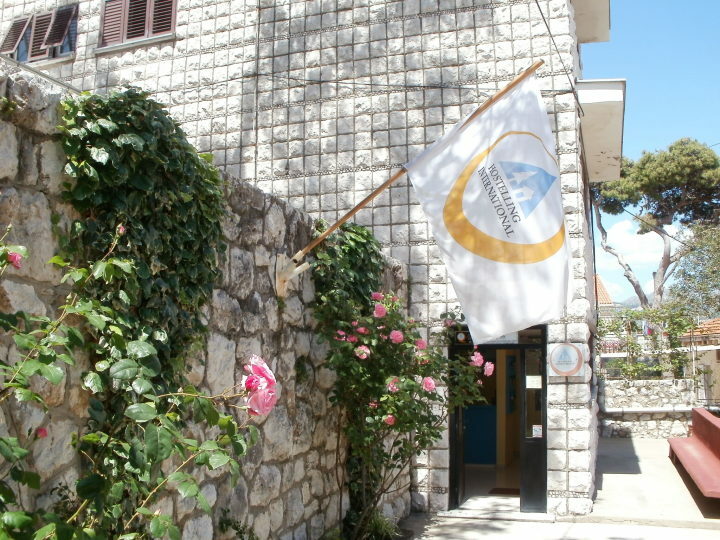 Located 900m from Dubrovnik’s Old Town of Stari Grad, HI Hostel Dubrovnik offers easy access to the many beautiful, historic sites within the town. 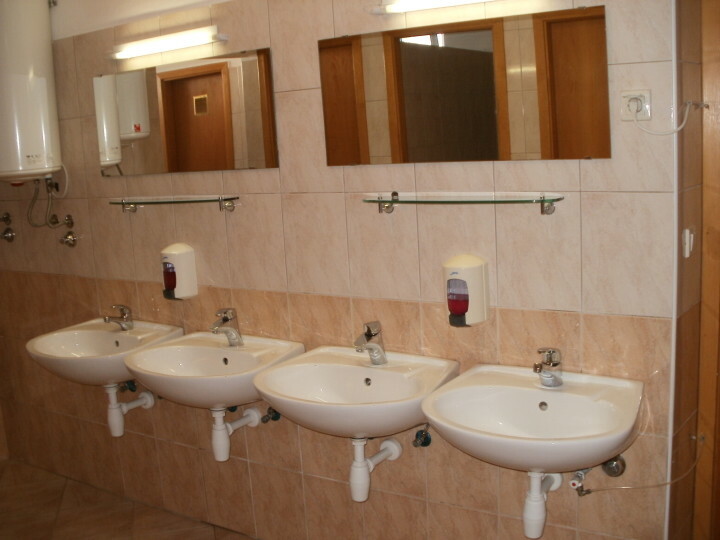 The bus terminal is a 20-25 minute walk away and the Elaphites Islands and the Island of Mljet are also within easy reach. 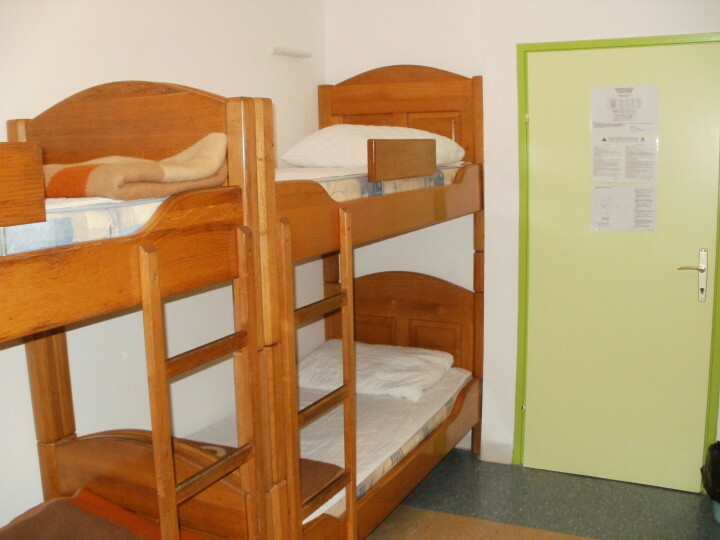 HI Hostel Dubrovnik offers dorms with 4-6 beds and communal bathrooms. 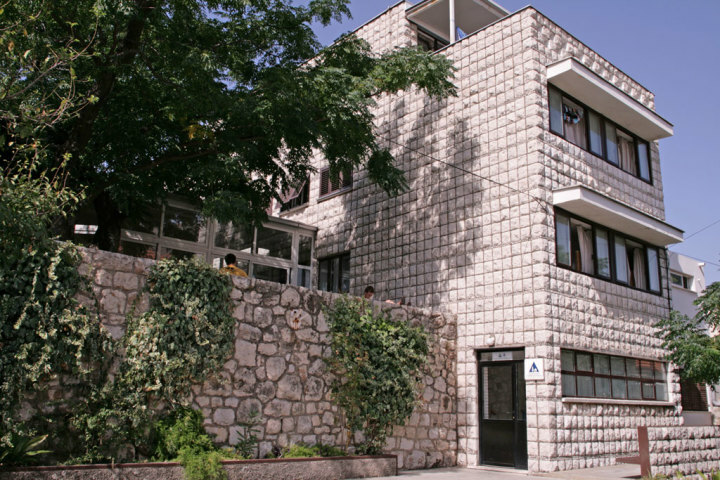 Hostel has free Internet access, TV and dining room and a terrace where guests can take in the lovely views. Breakfast is also included in the price. Classified as a world heritage site, the Old Town boasts a rich history and is bursting with picturesque cobbled streets, ancient churches, palaces and monasteries. 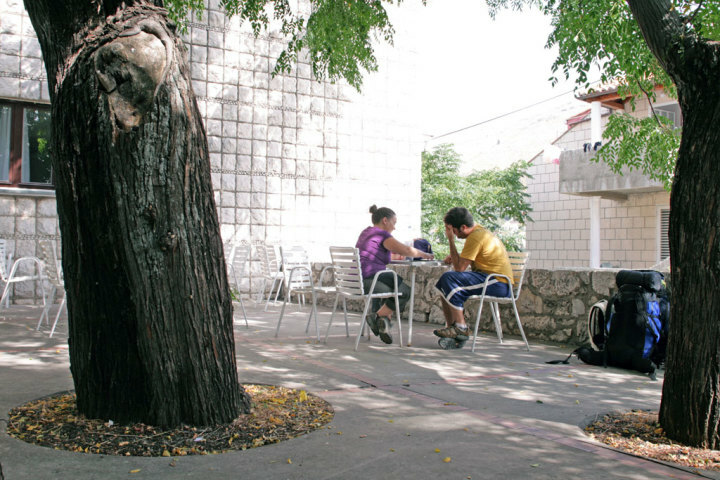 In the summer months visit the open air cinema, located in the heart of the town, offering subtitled Croatian and recent international films.